In our quality control department there are two three-dimensional aids which allow us to verify our internal production with extreme precision. This service can also be made available to customers who need to carry out checks and inspections on products not supplied by Canova & Clò. 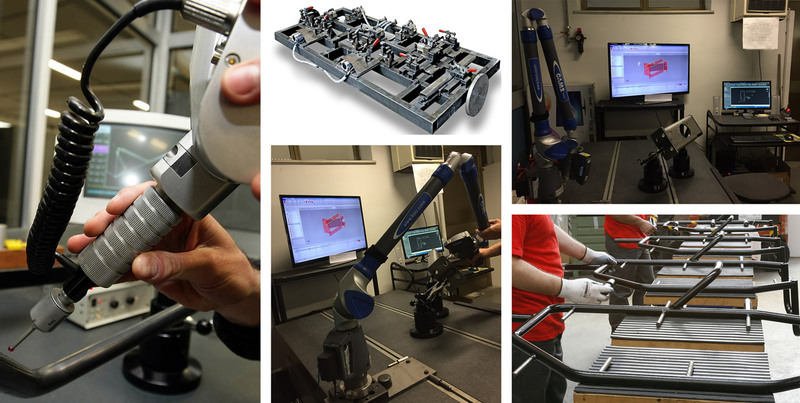 A three-dimensional measuring bench (BLM) dedicated to bent tubes allows controlling products with these characteristics, while a FARO 3D Arm enables us to make three-dimensional checks and controls with speed and precision.